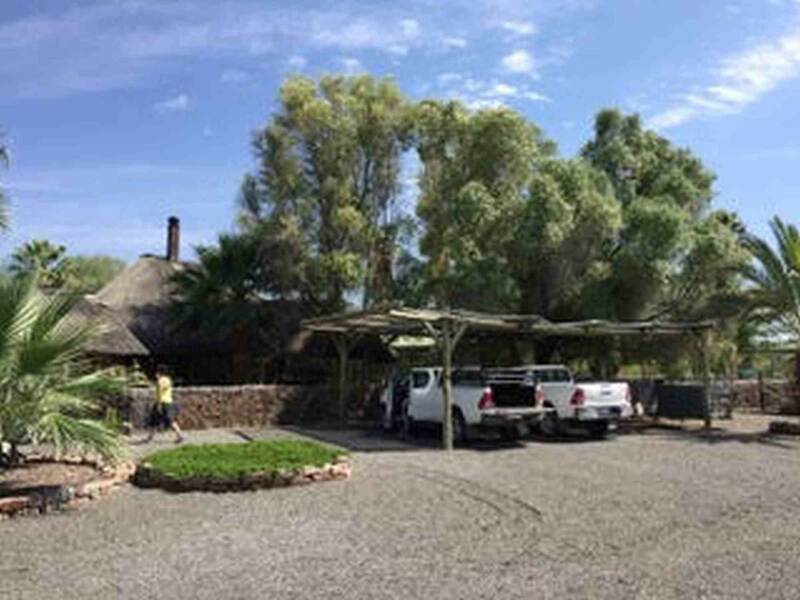 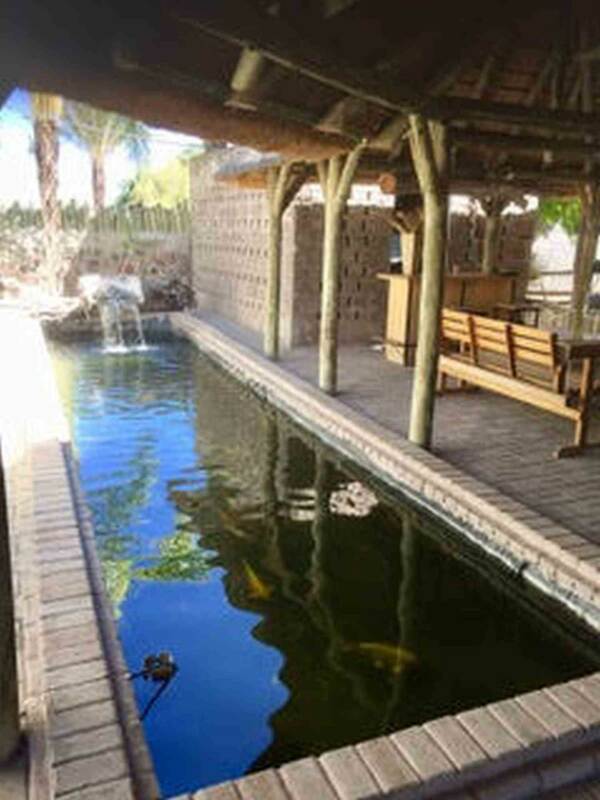 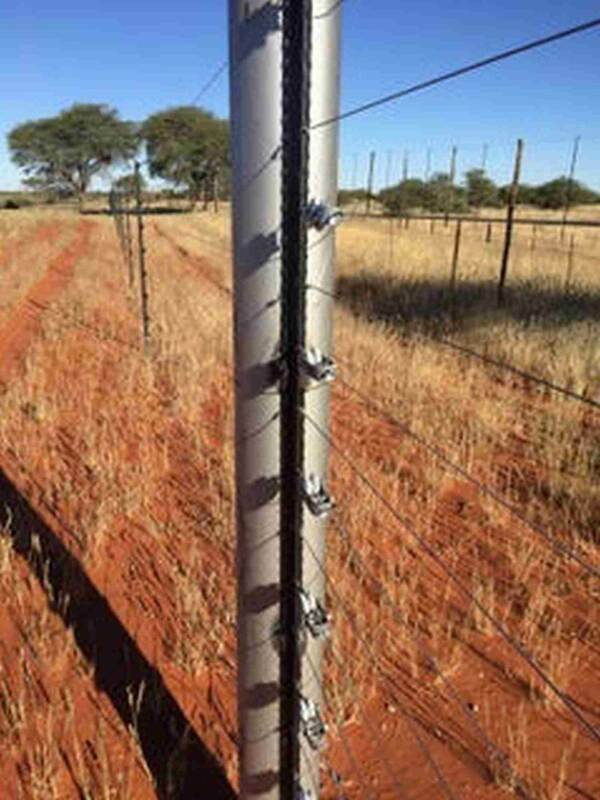 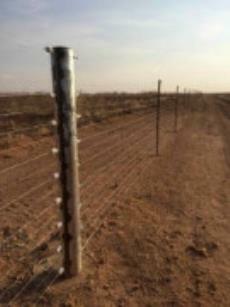 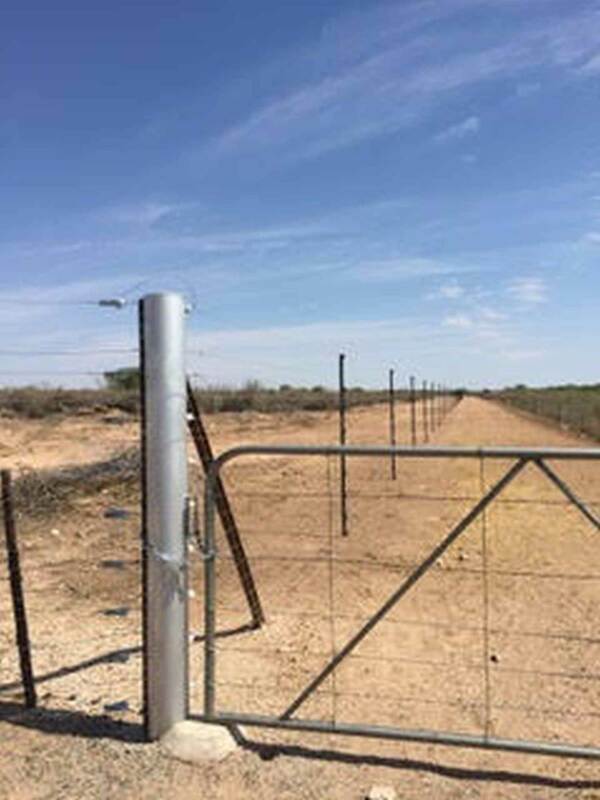 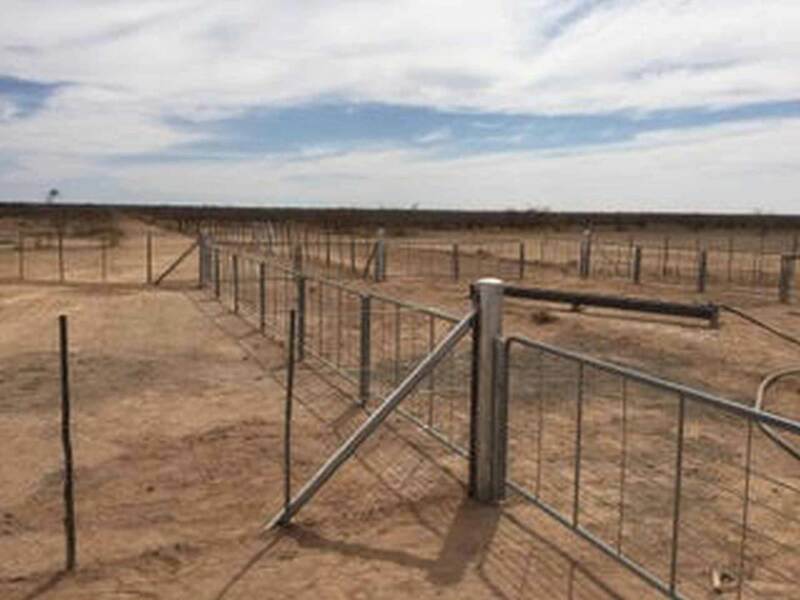 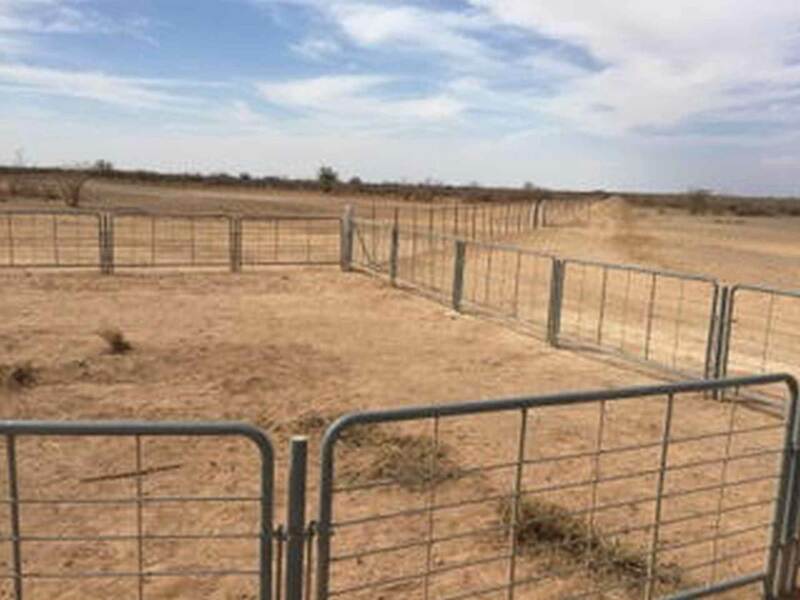 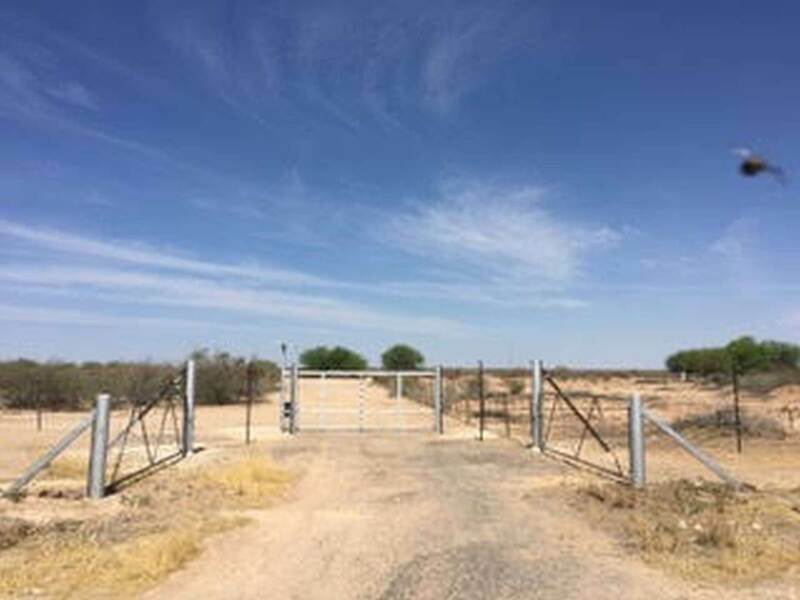 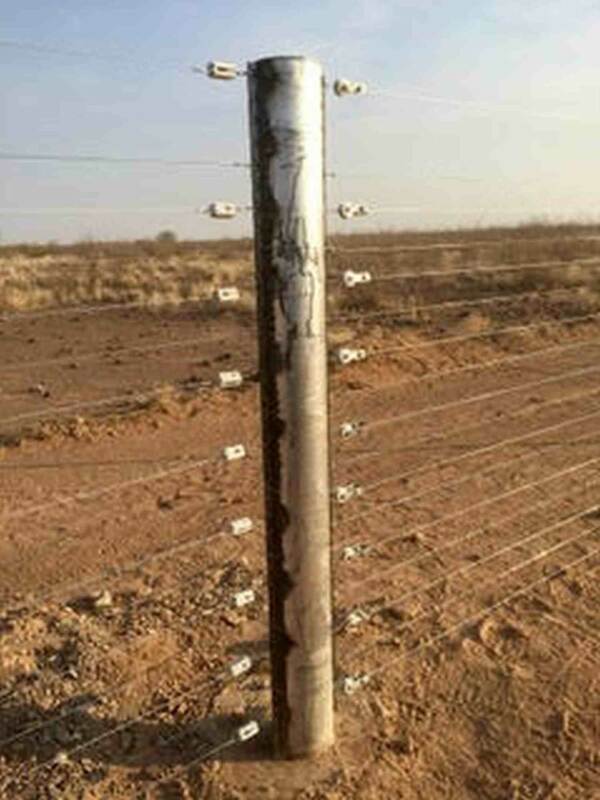 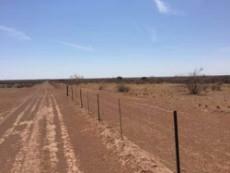 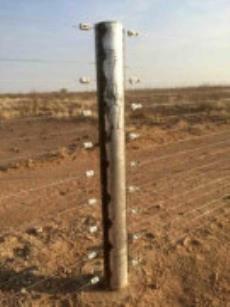 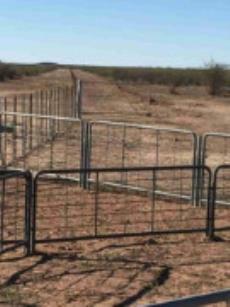 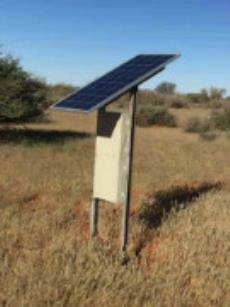 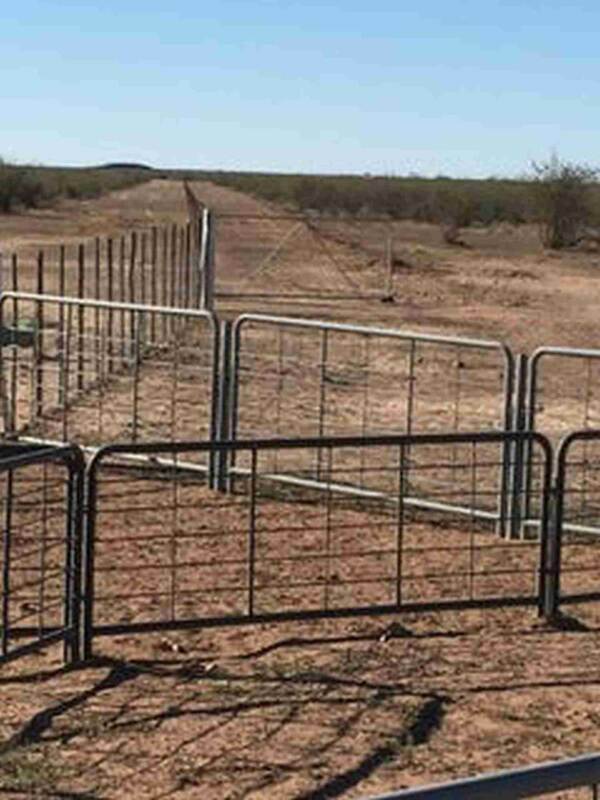 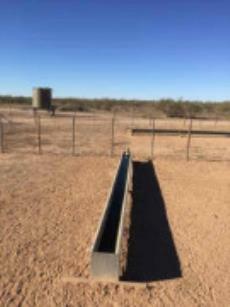 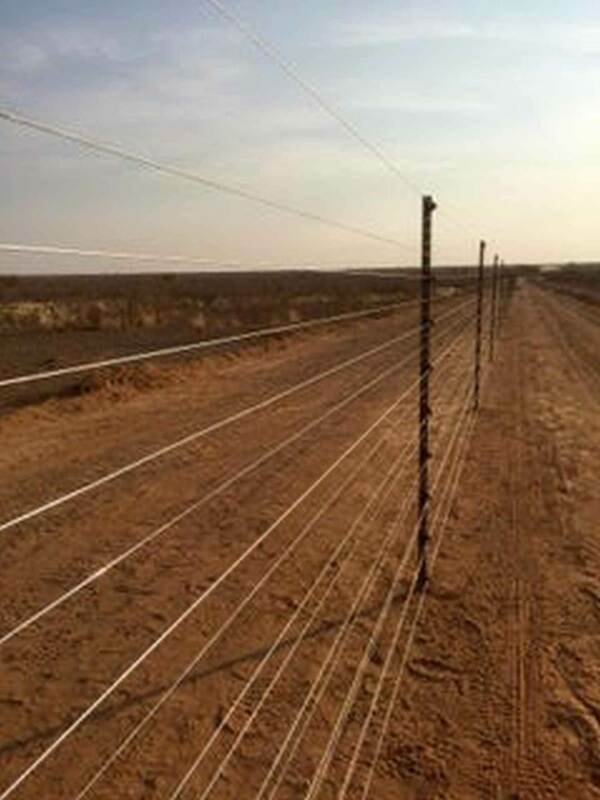 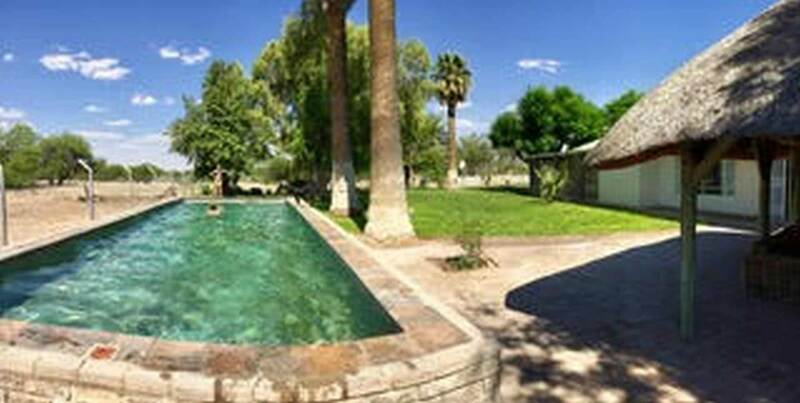 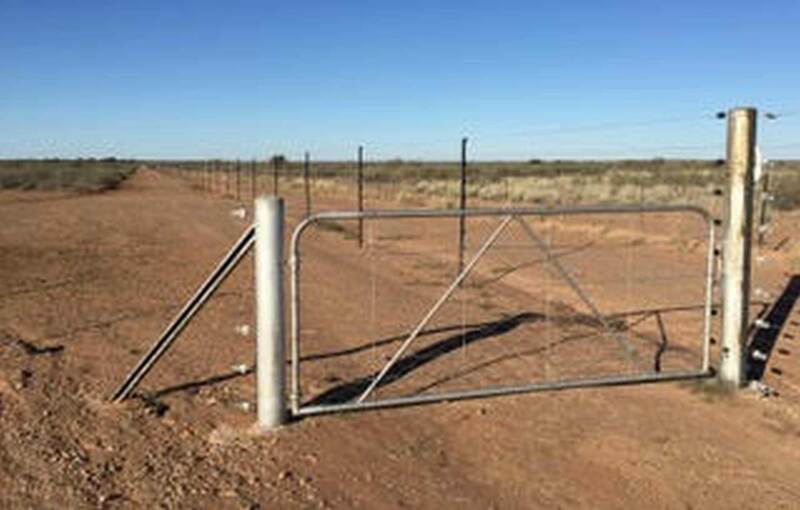 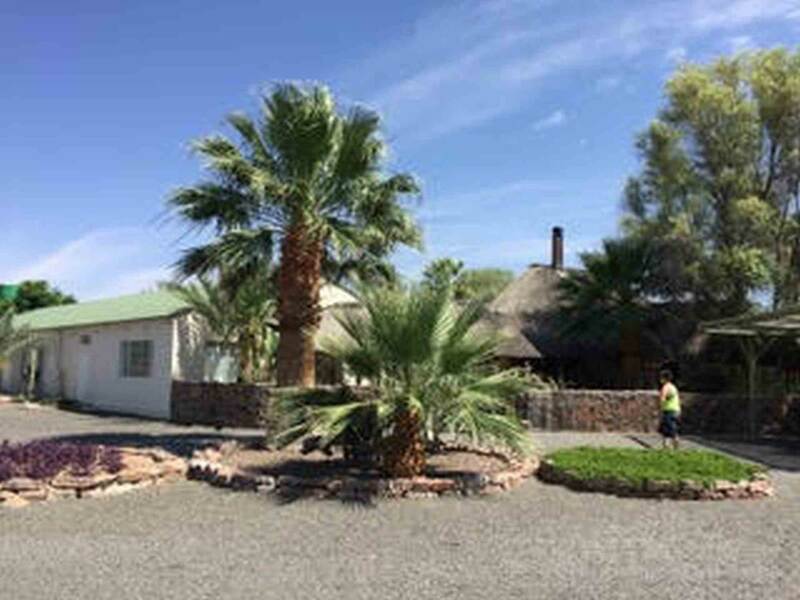 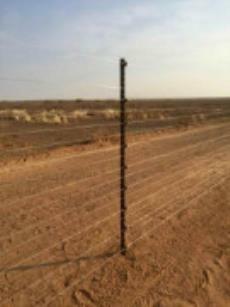 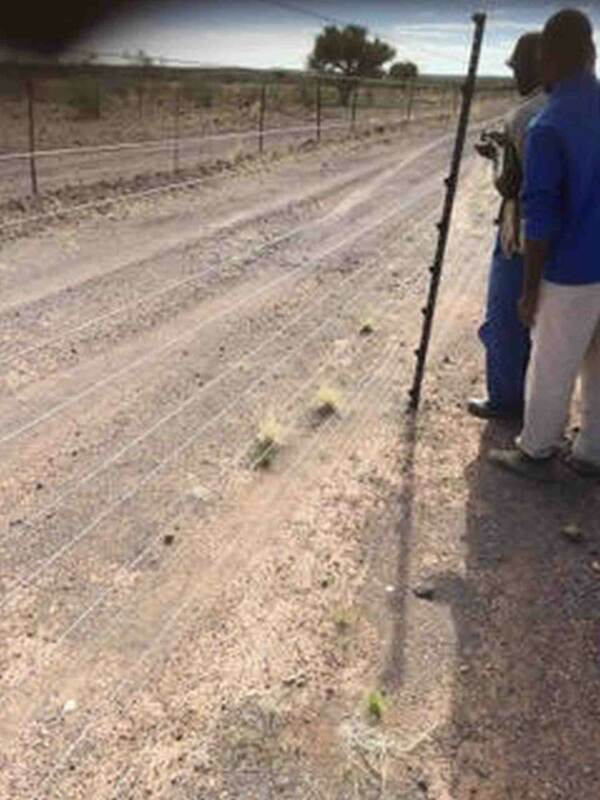 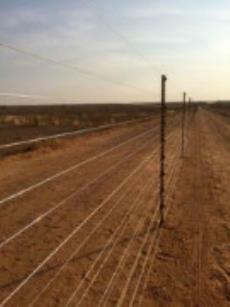 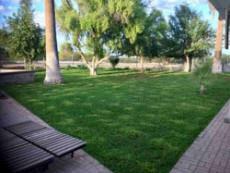 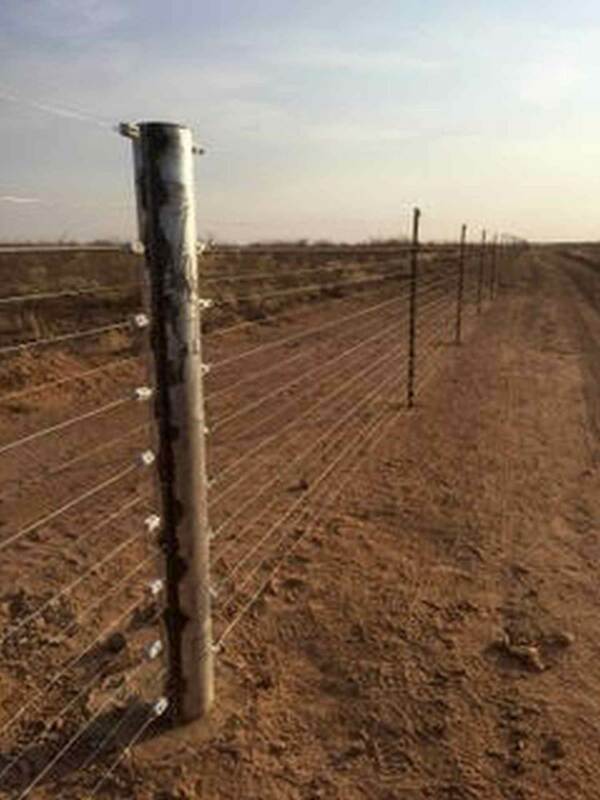 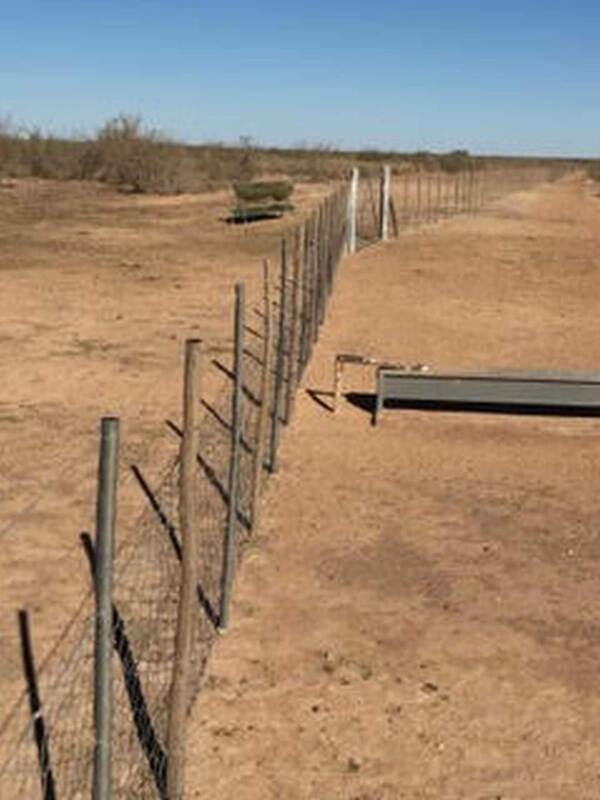 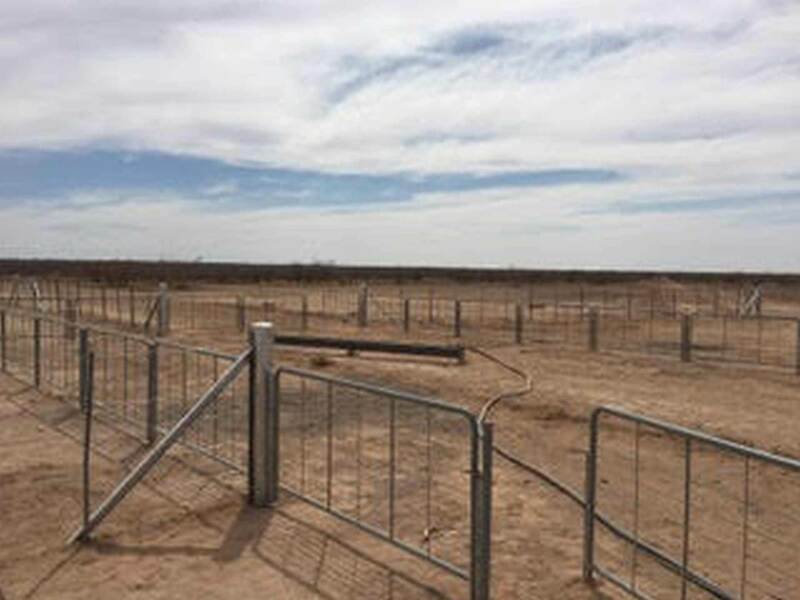 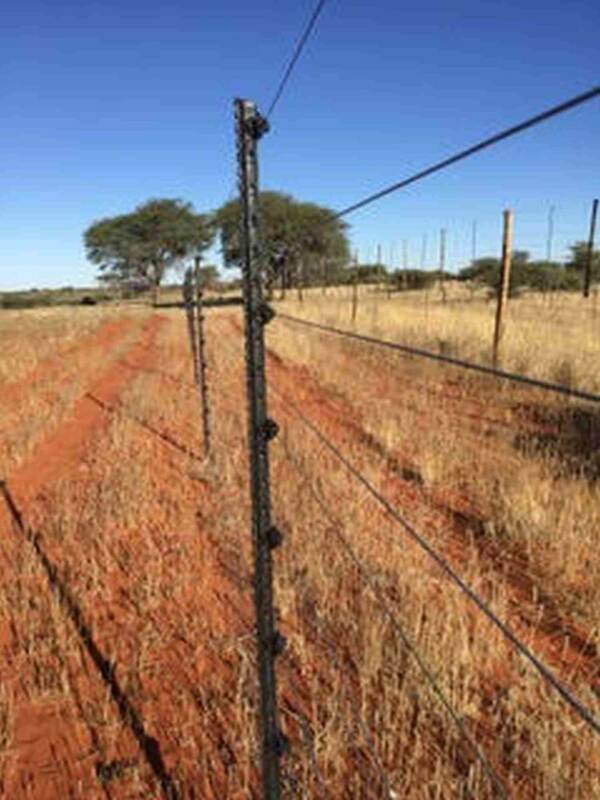 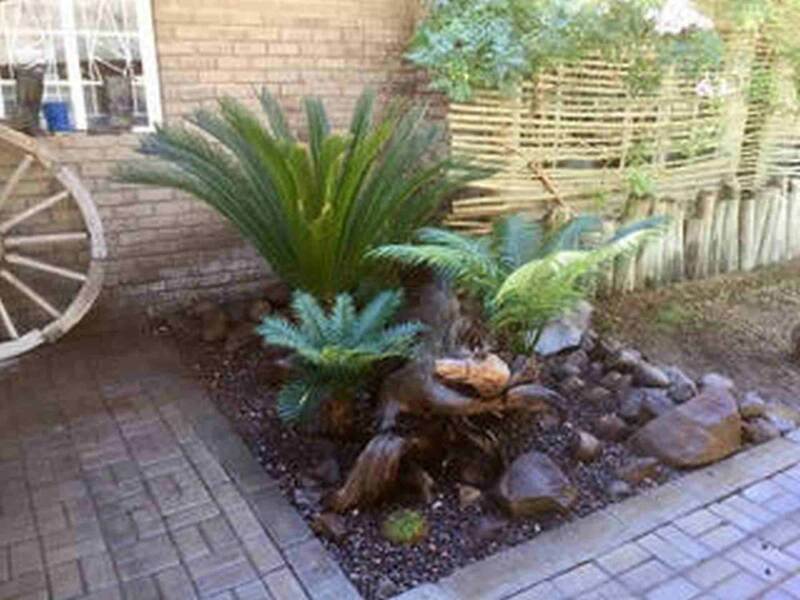 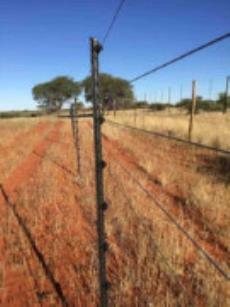 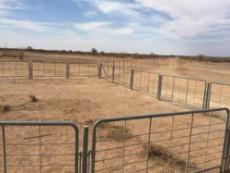 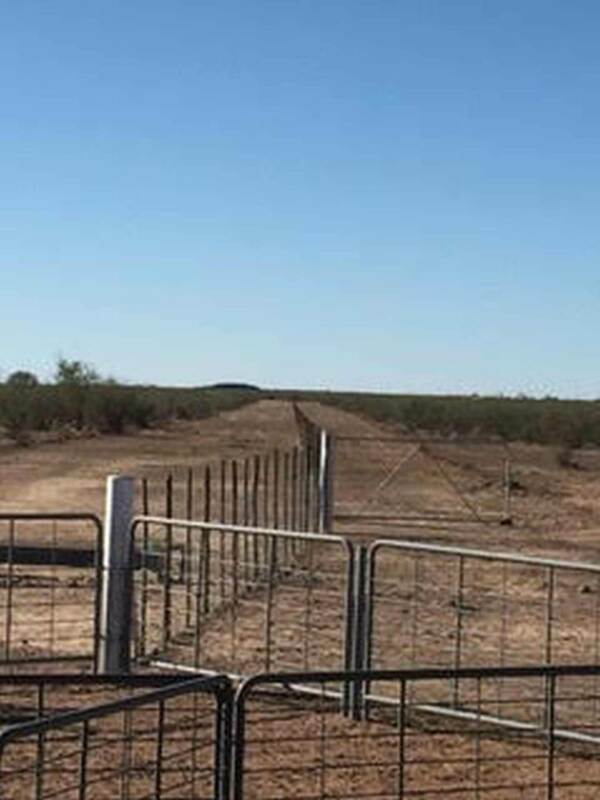 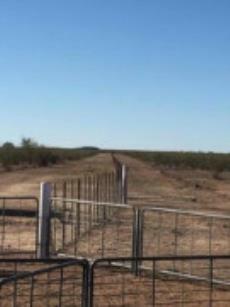 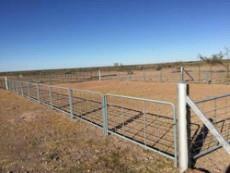 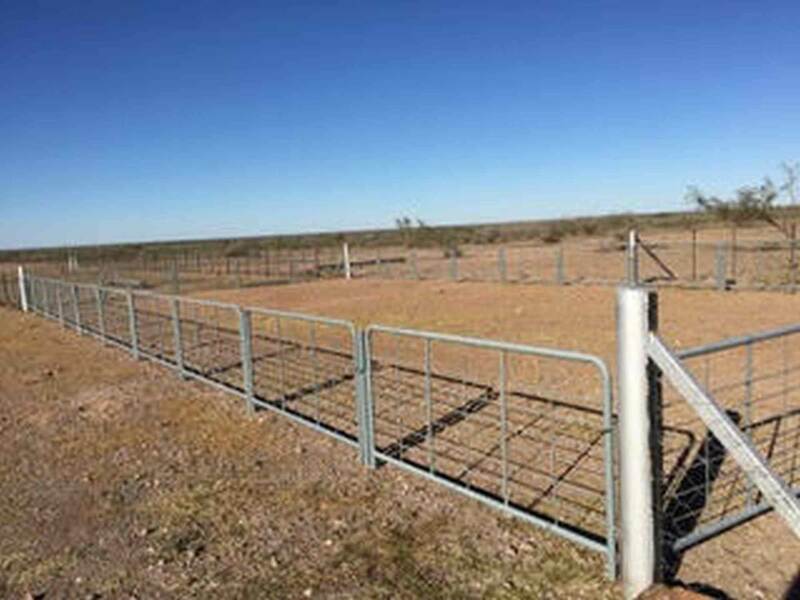 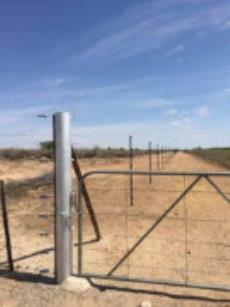 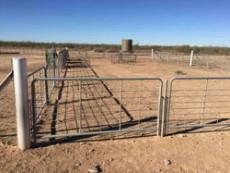 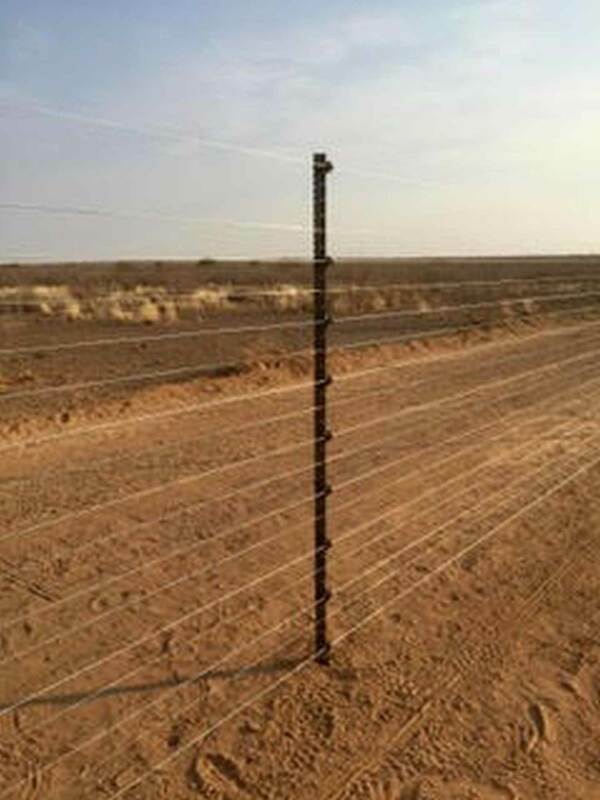 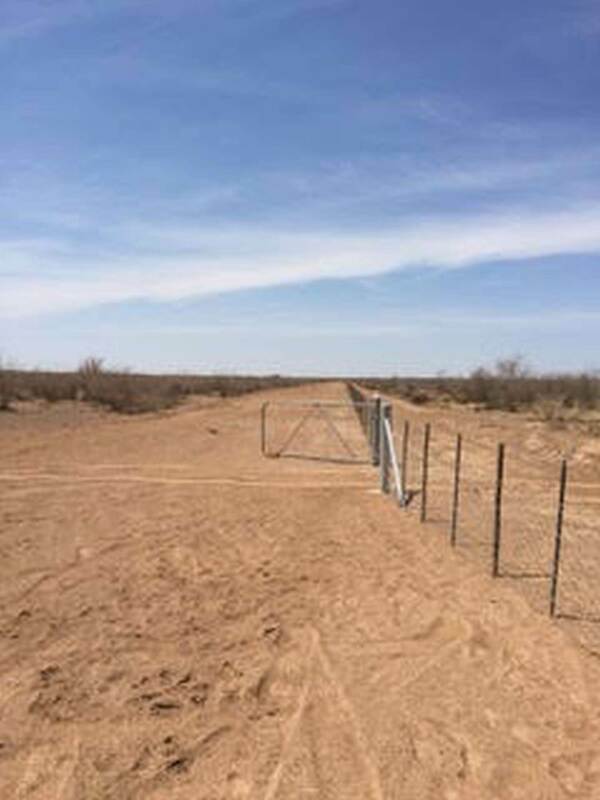 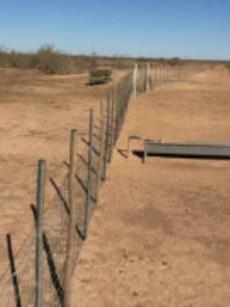 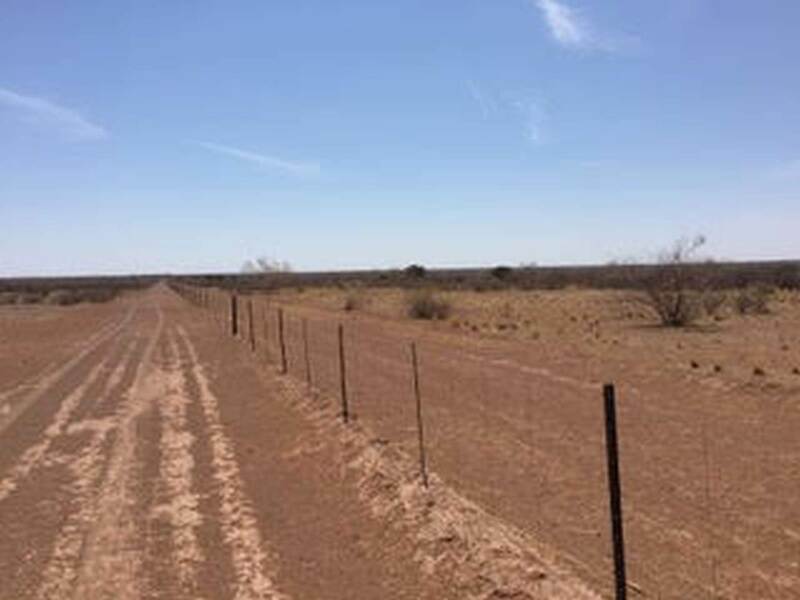 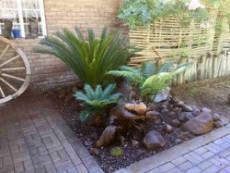 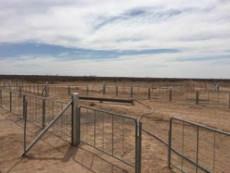 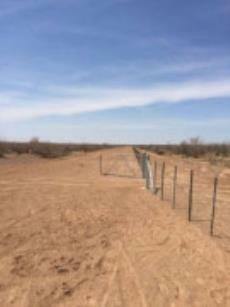 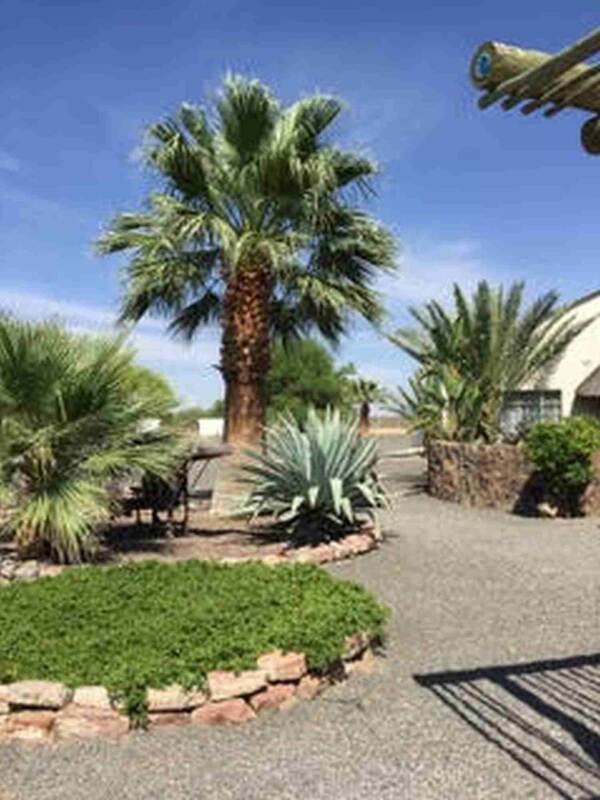 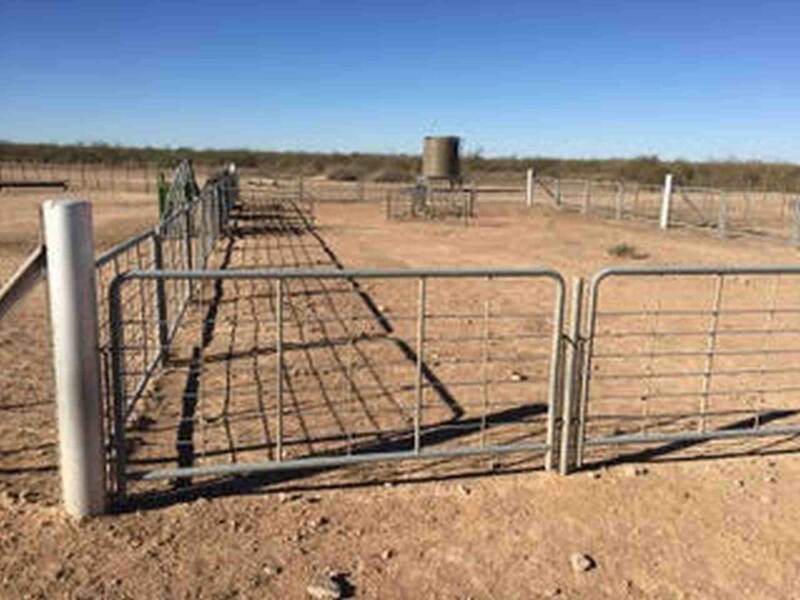 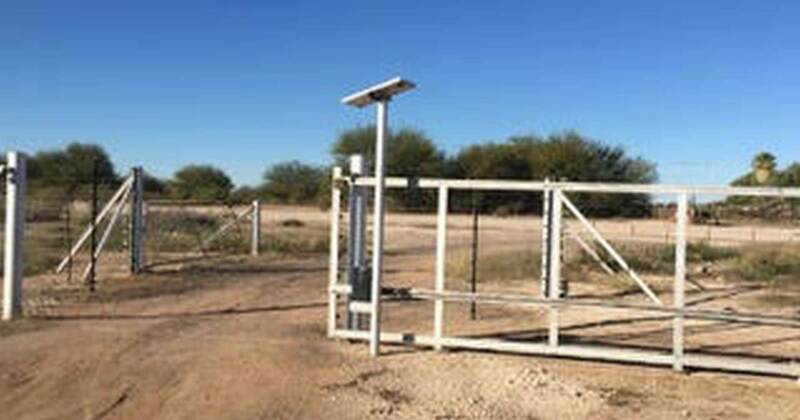 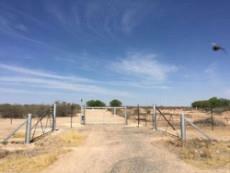 Cattle/Sheep farm for sale in the Stampriet - Mariental region. 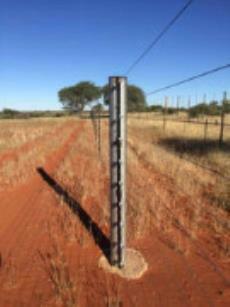 VERY STRONG WATER - 5 BOREHOLES BUT ONLY USE ONE!! 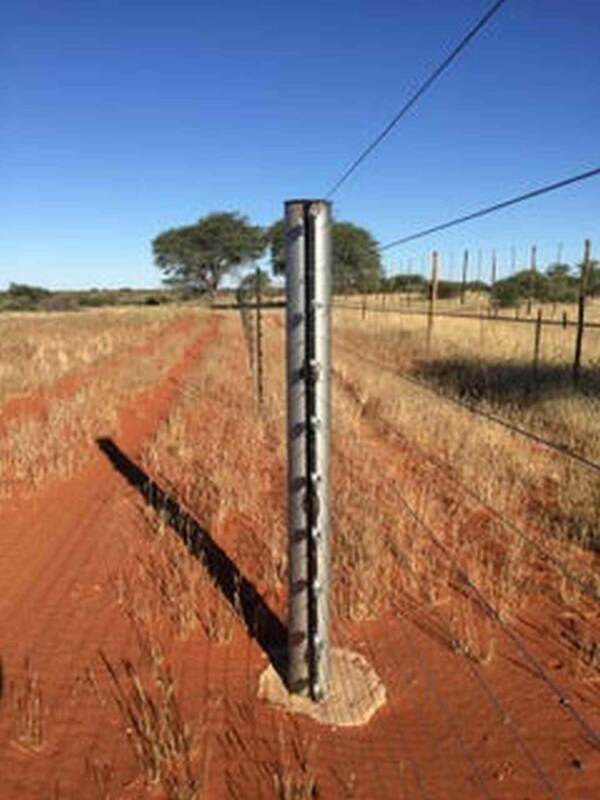 electrified to keep the sheep inside. 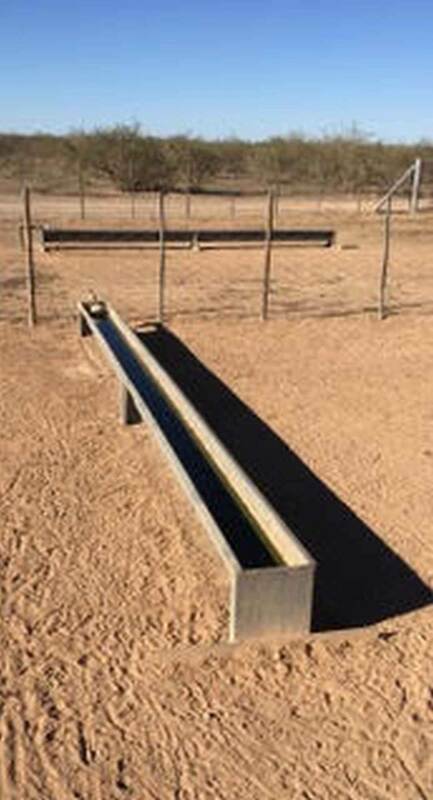 last 3 years and is in good condition. 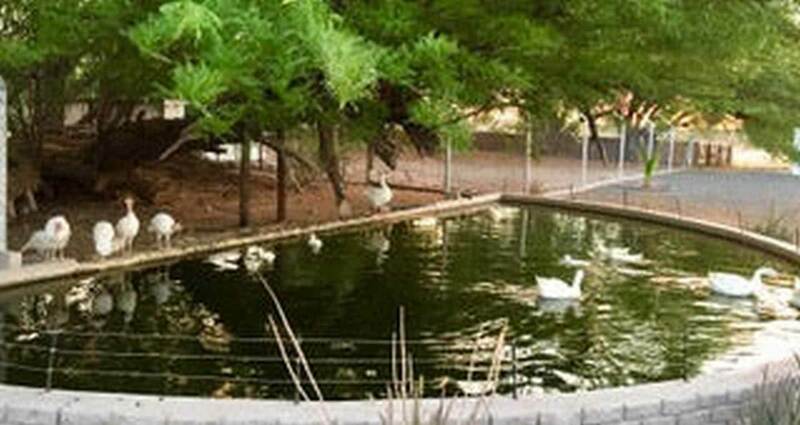 There are sheep pens, poultry den and a goose dam at the house.